situated at 30 West Annandale Street, a quiet, leafy area in the New Town of Edinburgh. 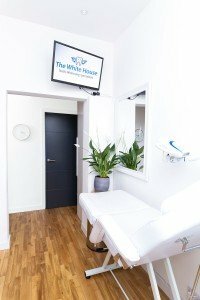 Just a few minutes walk from the city centre, it is ideally placed for easy access via, Waverly Station and York Street and also easy access driving with on street parking right outside the clinic. The White House is located a 10 minute walk from omni shopping center and James street Shopping center. There is on street parking outside the clinic which is pay and display until 5.30pm on weekdays. 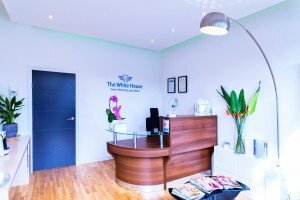 Featuring large front windows, high ceilings, solid wooden floors and beautiful recessed lighting The White House Anti-Wrinkle clinic in Edinburgh is fitted to an extremely high standard with designer furnishings and top quality dental and Anti-wrinkle equipment. Feel free to drop in to say hi, our fully qualified dental professionals will be on hand to answer any questions you may have. Alternatively, don’t hesitate to call us or book online using our live online booking system. 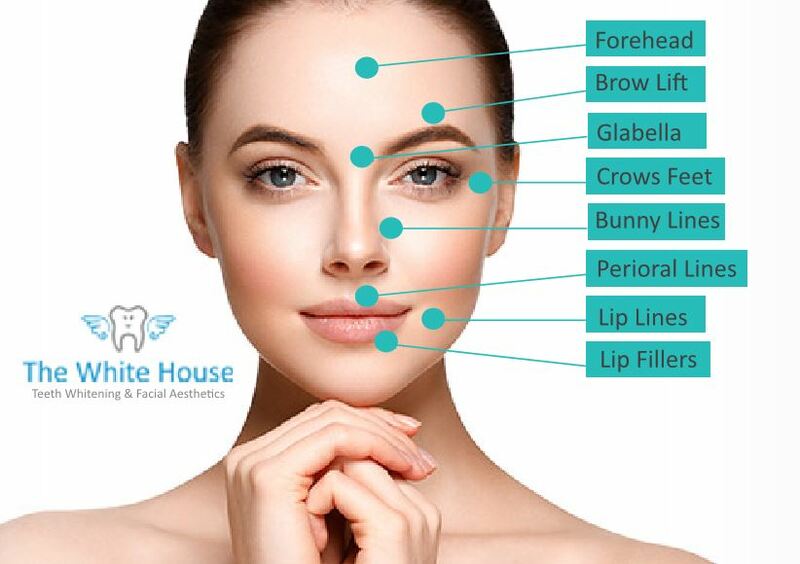 Dr Kerri-Lee Clark is a fully qualified dental surgeon who has undergone further training at the London School of Facial Aesthetics in both Beginner and Advanced courses in the use of Anti-Wrinkle injections and lip fillers Edinburgh. Kerri-Lee is unique in that she has also graduated with an Honours degree in Human Anatomy from the University of Glasgow where she specialised her Honours project in the anatomy of the facial nerve. She was later an Anatomy demonstrator at the University teaching medical & dental students in their Anatomy classes. Kerri-Lee is not only fully competent in providing safe treatments, but also has an exceptional eye for detail and will aim to give you beautiful and natural results.